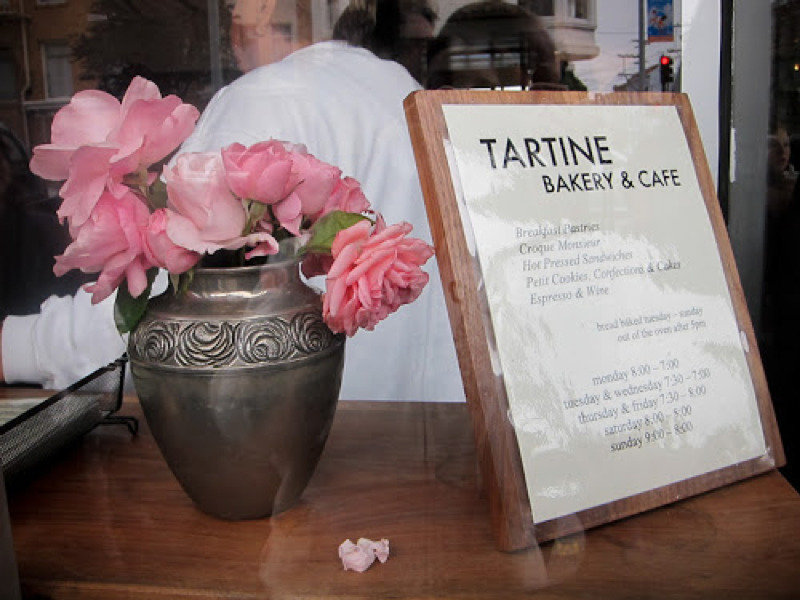 It's 9:00am on a Sunday morning, and a line has already formed outside Tartine Bakery. I can't help but wonder, does anyone sleep in on Sundays anymore? I make my way to the end of the line and try to wait patiently. But I'm dreaming of a hot and steamy bowl, (yes, I said bowl), of cappuccino to start my day, so patience is not so easy to come by this morning.